Turning a phrase from “It’s Five O’Clock Somewhere”, the song made popular by Alan Jackson and Jimmy Buffett, it’s winter somewhere. That means being prepared for whatever Mother Nature throws your way, whether you’re skiing in Utah, snowshoeing in Vermont, ski touring in Switzerland or walking your dog on a frosty afternoon. Here are some terrific options. In 1947, Klaus Obermeyer’s first winter as a ski instructor in Aspen, he noticed he was losing students to cold weather. Realizing he’d only earn the $10 a day teaching fee if his students remained in class, he decided to do something to make them more comfortable. Today, Obermeyer products are synonymous with durability, style, functionality and weatherproof technology—and the Foraker Shell is no exception. The lightweight jacket is crafted using HydroBlock® Elite, a 100% polyester, plain weave, breathable, three-layer fabric. Without getting too technical, the Foraker is exceptionally waterproof, and thanks to Control Zone Ventilation™—strategically placed adjustable openings and closures—you can manage your body temperature via underarm vent zips. When you find yourself in deep powder you’ll love the integrated, water-resistant powder skirt. Click two snaps, cinch both adjustable interior hem drawcords and snow is blocked out. A pair of chest pockets are perfect for keeping your smartphone and wallet dry, a left sleeve pocket holds a season pass, and two hip-level pockets are great for storage. 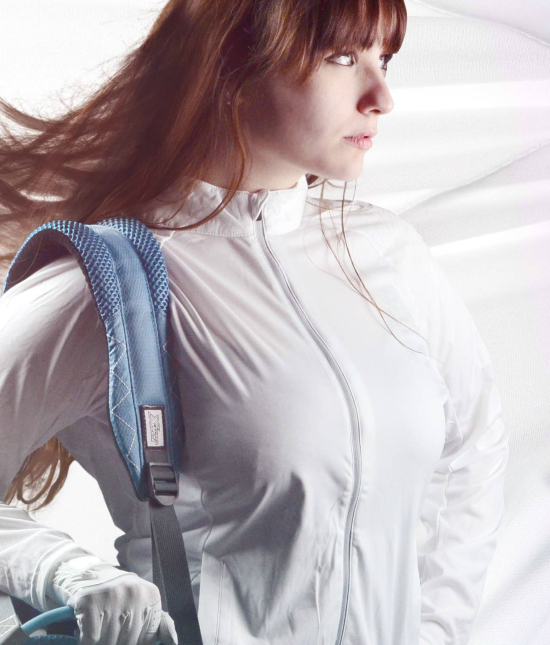 Designed to allow a wide range of motion for various sports activities, the shell has extra length in the sleeves and pre-curved arms to accommodate an enhanced range of motion. If blue skies are forecast, you can quickly remove the hood. Men’s Foraker $379. Ladies, check out the Mai $399 and the Jette $299. 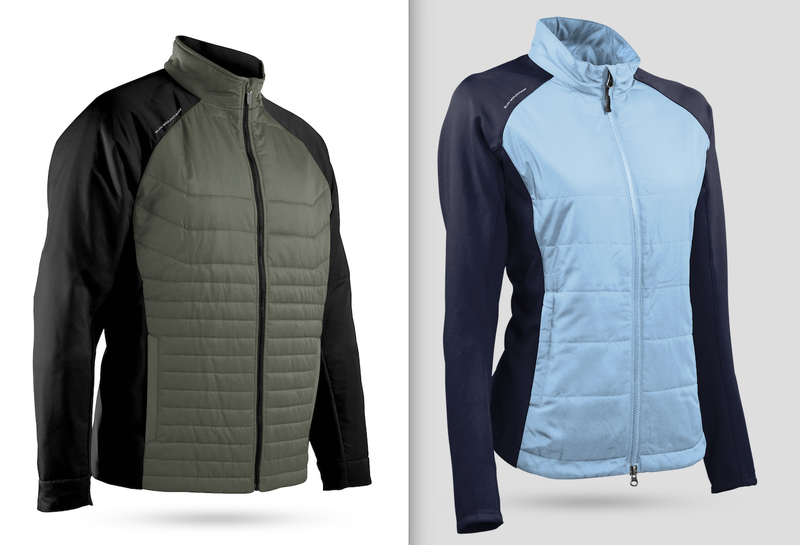 Started in1984 with a focus on golf bags and golf push carts, this always innovating Montana-based company soon added performance-centric outerwear to its product line. The Hybrid Jacket marries the warmth of quilted front and back panels to keep your core warm, while stretch fabric sleeves and side panels give you freedom of movement. 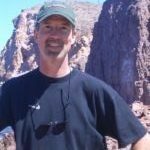 If temps are moderate, and snow flurries aren’t in the forecast, it is an excellent lightweight choice for snowshoeing or cross-country skiing. You could also wear it on a cool morning teeing off or going for a bike ride in Scottsdale, Orlando or Seattle when the temps are chilly. Manufactured using a DuPont Teflon® fabric protector, the windproof jacket does a great job of repelling water. A four-way stretch fabric allows for easy movement, whether you’re kicking and gliding on cross-country skis, playing pickle ball or swinging a five-iron. A pair of zippered, waist level pockets give you places to slip in an iPhone, wallet and key fob—and to warm your hands. It goes in a suitcase or carry on with ease. Women’s $139.99; Men’s $149.99. The Zephyr LT is a smart choice as either a stand-alone for going on a run, bike ride, stroller jog or worn as a companion piece with the Hybrid Jacket, fleece top or vest. Sun Mountain makes this pullover using Zamza® Light, a feather light, proprietary, Japanese fabric appreciated for its four-way stretch, windproof and highly water-resistant properties. Making it easy to slip on and off, the men’s version has a deep chest zipper and, while it has no front pockets, its single, non-zippered pocket on the rear right side is where you could park a phone. The women’s version has a full zip front. The aforementioned fabric has a water repellant coating that causes rain to bead up and run off, and a lockable drawstring allows you to tighten the pullover around your waist. Folded or balled up, the wind shirt is small enough to slip into a zip lock sandwich bag. Men’s and Women’s $89.99. When your company’s motto is “The men and women that choose our path and follow our trails are Vikings. They are not afraid of the cold or the wilderness” you’ve gotta figure its products are engineered to stand up to New England, Midwest and Montana winters. 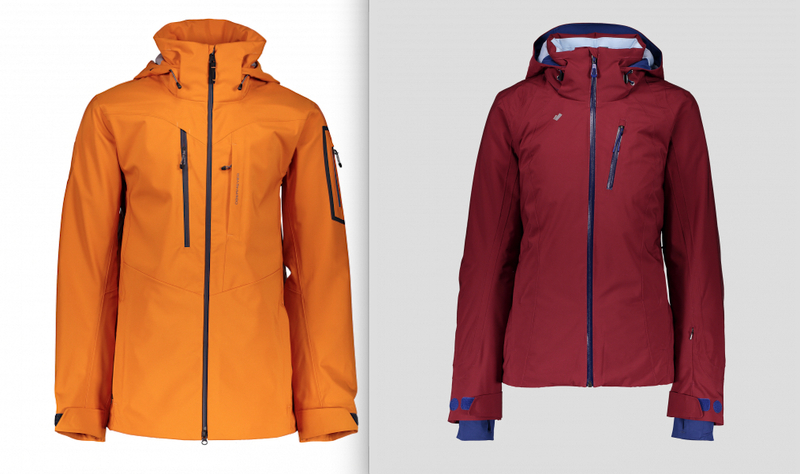 Founded in Sweden in 2001, Tobe Outerwear makes incredibly robust stuff—like the NOVO jacket. Built using dual layer Sympatex® Cordura® and YKK Aquaguard® zippers it is impervious to the elements. 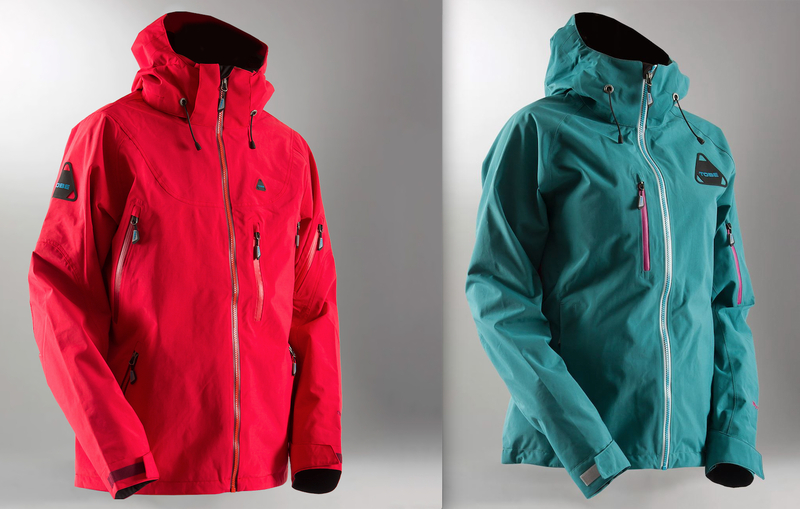 Double stitched for durability, the 100% windproof, 100% waterproof jacket is surprisingly breathable. A pair of vent zips on the chest assist you in controlling heat release, while integrated laser cut wrist gaiters, adjustable waist cords, cinching hood and powder skirt (both easily removable) keep out snow. A smidge different from the previous year’s model is a slightly lengthened back, which you’ll best appreciate riding the lift or sitting on a snowmobile. Four pockets, one on the chest, one on the left sleeve and two hip level pockets, let you nest a pair of goggles, phone, wallet, season pass etcetera. Ideal for skiing, snowboarding, snowshoeing and snowmobiling in white out or teeth-chattering cold conditions, the NOVO is a ‘go to’ choice to reward your inner Viking. Men’s NOVO $459.95, Women’s FINGO $429.95.